Things are not what they seem. Reading about Jefferson's remarks about slaves and Patrick Henry's support of slavery even thought he knew it was wrong... qyite a revelation !!! !There is a l---o---n---g history of oppression and racism in this country. Whew! the things our founding father's said, can make you sick. I thought this book was perfect for its purpose. 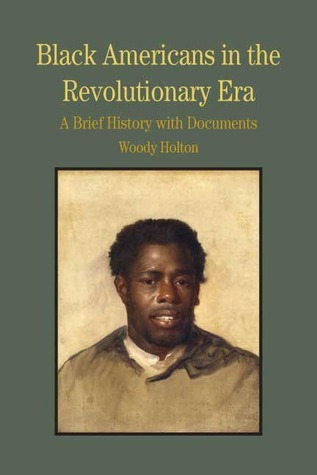 Holton adds analysis and information on top of primary sources. You get to read documents from the time and make your own conclusions. It was also very interesting to see documents by black Americans in this era since those are generally rare.